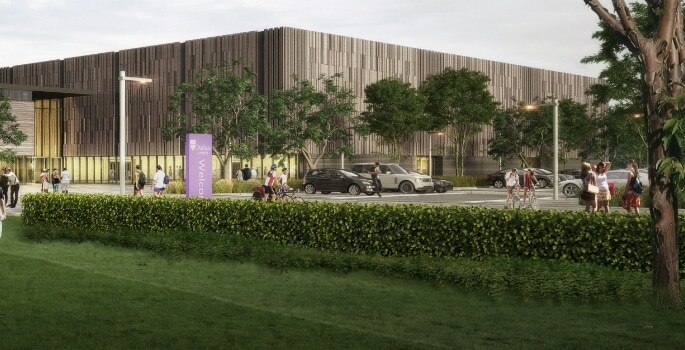 Galliford Try has been awarded the £31.7m contract for Durham University’s Maiden Castle sports park. The scheme will see extensive refurbishment and redevelopment of existing facilities, plus the construction of a new sports complex including indoor cricket hall, multi-use sports hall, fitness suite, purpose-built recovery facilities and high performance weights rooms. The existing centre currently hosts local residents and sports groups, engaging more than 2,000 local residents each week. The University also runs a number of junior sports development programmes, including the Durham County Institute of Sport, an initiative supporting around 100 of the county’s most promising young athletes. Durham University’s Pro-Vice-Chancellor (Colleges and Student Experience), Owen Adams, said: “We believe in the extraordinary power of sport and physical activity to bring together people of all backgrounds and abilities, whether they are students, staff, or members of the community.